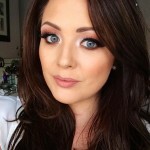 I spotted these new beauties on Pixiwoo’s Instagram and Facebook page during the week and I had to share them with you. 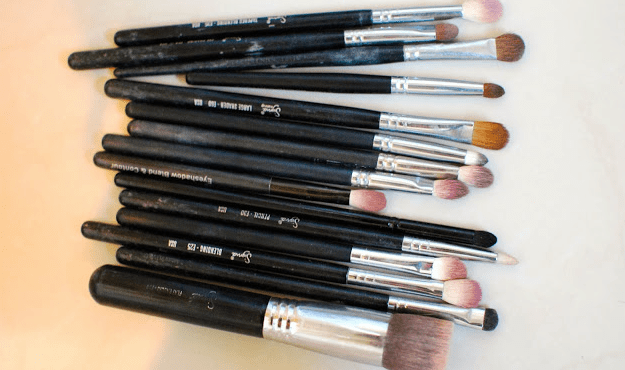 There are 4 new brushes being released into the Real Techniques collection in the next few weeks. 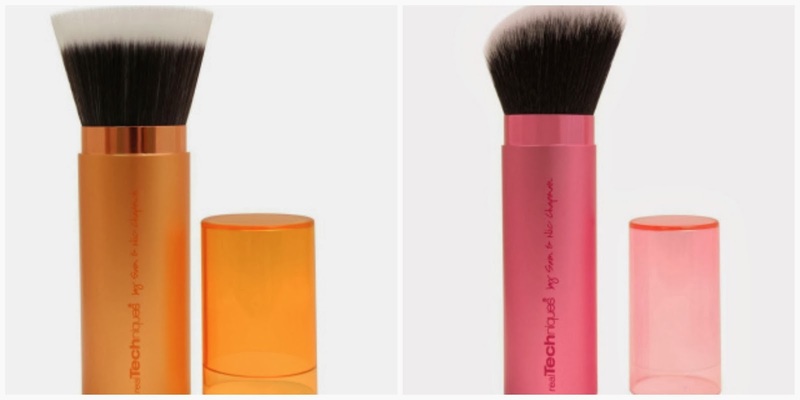 A bronzer brush, Kabuki brush and lip brush that are all retractable and perfect for travelling with. 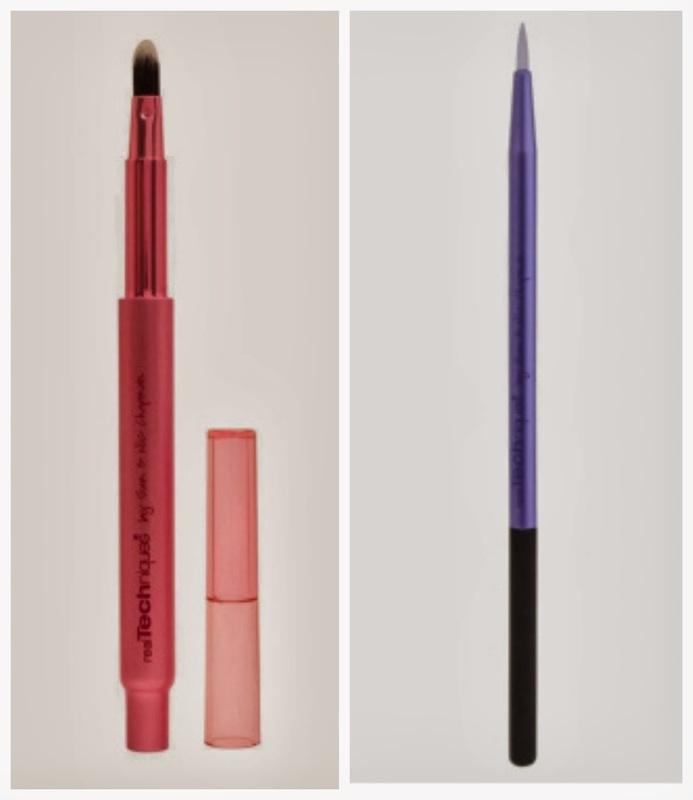 The 4th brush in the collection is a silicone liner brush which is suppose to give a smooth and precise application for cream liners. 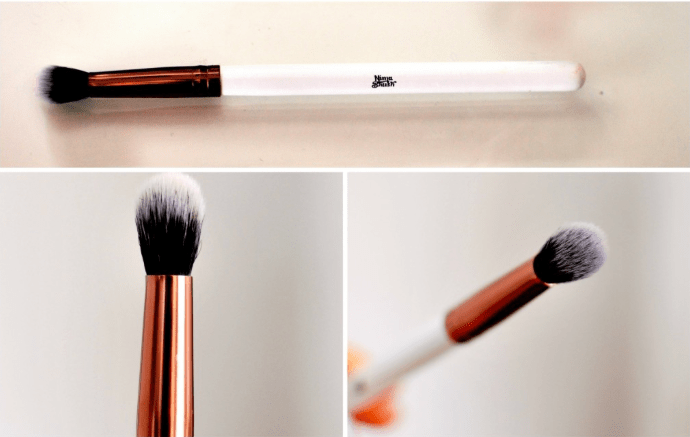 These brushes aren’t available yet but Cloud10beauty.com have tweeted that they will be stocking them ASAP. 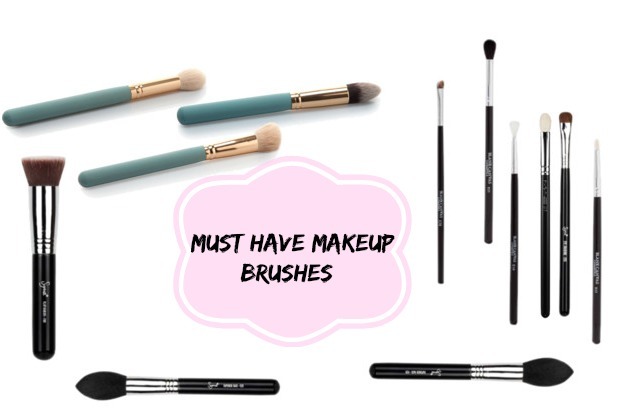 Will you add these brushes to your collection? 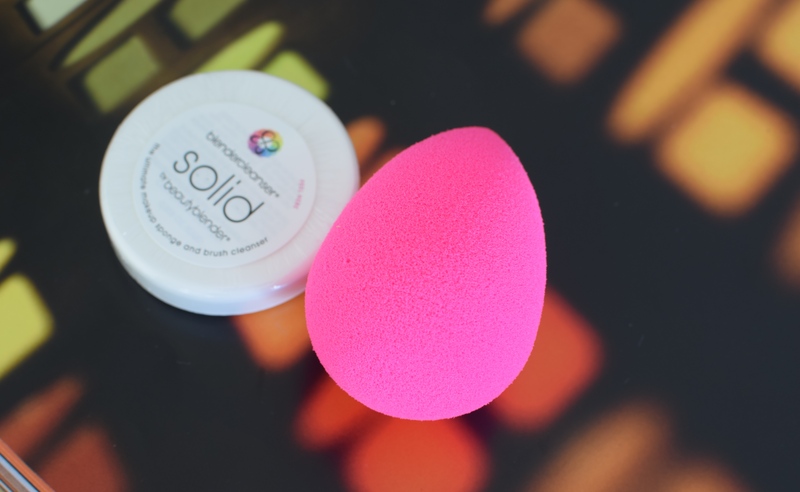 Is the Beauty Blender worth the hype?